Download our Edu Trends Report on Competency-Based Education. Competency-Based Education is an educational model centered on the student. 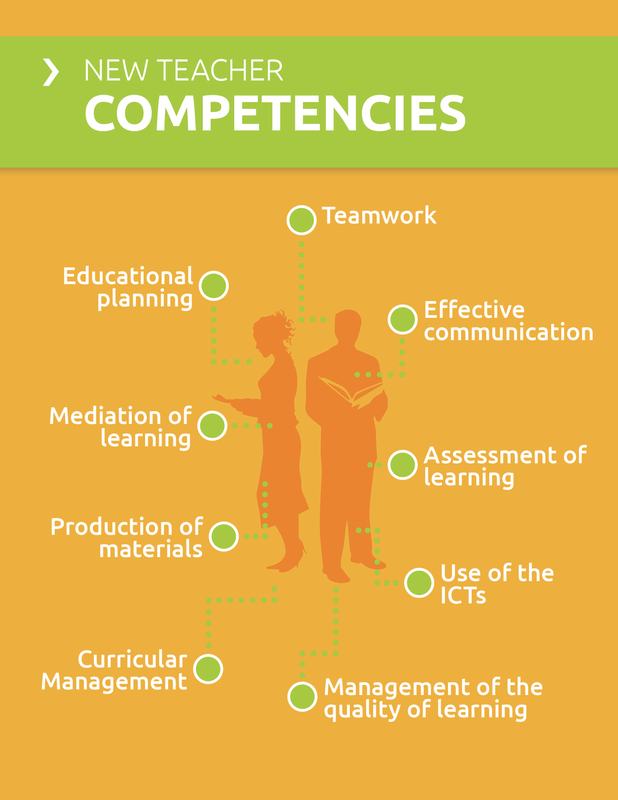 It focuses on the development of competencies in students and on demonstration of their mastery. In contrast with the traditional model, CBE is not based on the credit hour-based system. Rather, it is a more holistic approach to education. This model is based on demonstrating mastery of the knowledge, skills, attitudes and values which comprise a specific competence. Time is variable and the learning outcome is the focus.